- Solids and liquids analysed without sample preparation. 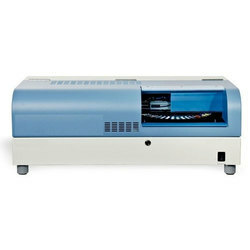 Mercury analyser in ppm or in mg/m^3. 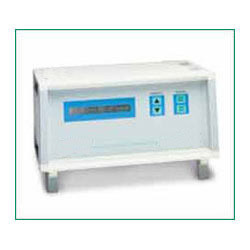 Used for the measurement of Hg particles in the chimeny of the power plants. Solids and liquids analysed without sample preparation. Features: Determination of mercury at nanogram level. 20cm absorption cell with quartz windows.High sensitive silicon photo detector.Peak Hold facility.Fully solid state electronics.Ideal for mercury pollution studies.